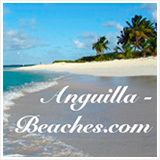 This listing of Anguilla villa rentals shows you each villa available to rent, beach by beach, price by price. 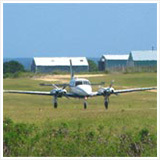 The key to a wonderful vacation is choosing the right Anguilla villa rental on the right beach, at the right price. 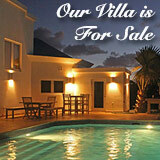 If you already have a favorite villa, please click here to share your favorite Anguilla villa rentals with others. 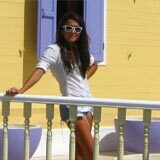 On the other hand, if you do not know which beach you want to stay on, but you do know how much you want to spend, you can search the listings by price, too. From cozy, one-bedroom cottages, to large and lavish five-star private villas, you will find them here! 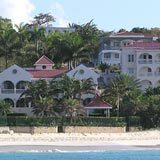 Be sure to check this Anguilla villa rental guide before booking accommodations on your next stay in Anguilla. Step 1) Decide if you want to search by price bracket or location. Step 2) Click here to browse by location, or here to browse by price. A Note on Searching By Price: Dollar signs represent rates in the high season (not including the two week holiday period between Christmas and New Years). Room rates, size, amenities, minimum night stay, mimimum rooms rented, and location vary for each villa. On each individual villa review, click the dollar sign for updated villa rates. If villa rates are not currently available, the $ link will take you to a page to contact villa management for updated rates. Insider Tip: Villa prices can be almost double the price during the "Holiday Season," which generally lasts from mid-December to the first week of January. On the other hand, villa prices are significantly reduced during the "Slow Season," which starts close to the end of April/May and lasts through August. Villa rental deals can be found in late October and early November too. Step 3) Evaluate the information we provide on each villa. Location Proximity to the villa's nearest beach. Description Highlights of the villa. Size, description and location in relation to the beach, are all villa specifications that make or break a vacation. 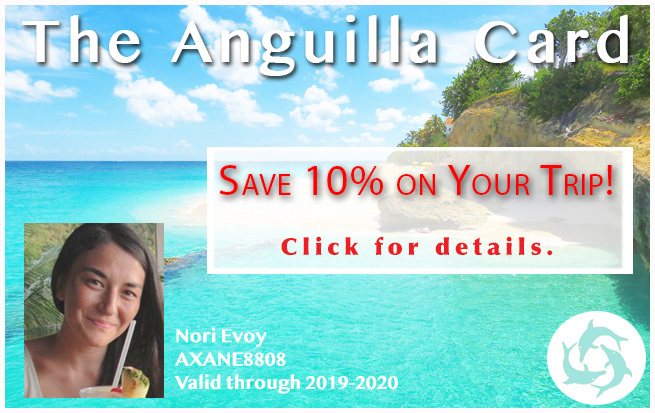 Whether you are planning a laid back vacation in an economical villa or planning to live in the lap of luxury, this listing of Anguilla villa rentals help you find the right villa. 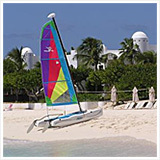 Click for a listing of all Meads Bay villas. Click for a listing of all Barnes Bay villas. 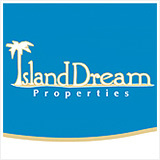 Click for a listing of all Island Harbour villas. 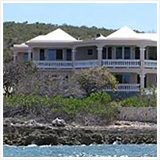 Click for a listing of all Shoal Bay East villas. Click for a listing of all Crocus Bay villas. Click for a listing of all Sandy Ground villas. Click for a listing of all Shoal Bay West villas. Click for a listing of all Maunday's Bay villas. Click for a listing of all Cove Bay villas. Click for a listing of all Rendezvous Bay villas. Click for a listing of all Blowing Point villas. Click for a listing of all Long Pond Bay villas. Click for a listing of all Sea Feather Bay villas. Click for a listing of all Captain's Bay villas. Click for a listing of all Blackgarden Bay villas. 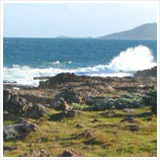 Click for a listing of all Limestone Bay villas. Click for a listing of all Little Bay villas. Click for a listing of all Isaac's Cliff villas. Click for a listing of all Long Bay villas. Click for a listing of all West End Bay villas. 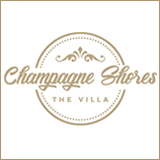 Click for a listing of all Sherricks Bay villas. Click for a listing of all Round Rock Bay villas. Click for a listing of all Little Harbour villas. Click for a listing of all Corito Bay villas. Click for a listing of all Forest Bay villas. Click for a listing of all Mimi Bay villas. Click for a listing of all Savannah Bay villas.